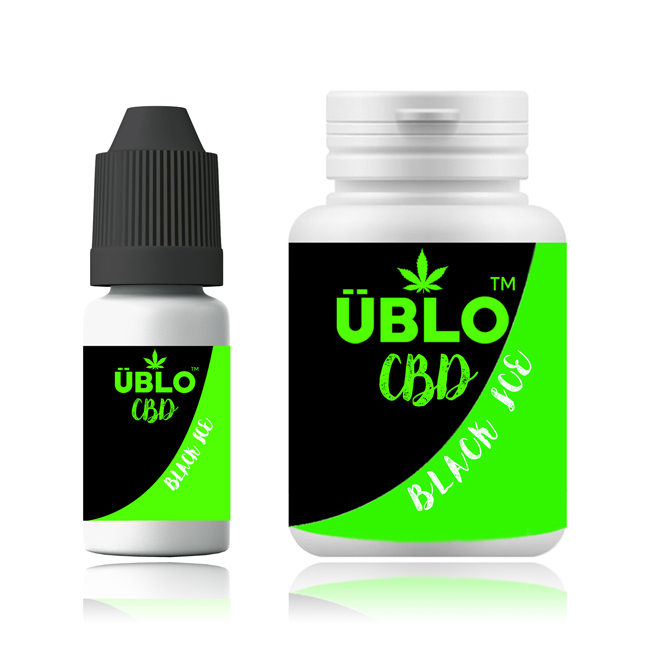 Ublo Premium 500mg Black Ice CBD E-liquid. E Liquid products are not to be used by children, pregnant or breast feeding women or persons in ill health. Our E Liquid products contain no tar, no tobacco and no carbon monoxide.